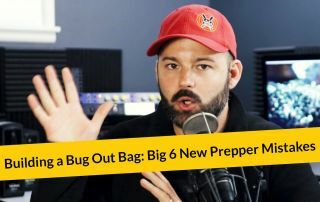 A bug out bags (aka BOB) is a cornerstone kit for preppers. There's a good reason. It addresses one of the three primary responses: fight, flight, and freeze. But you're not a simple animal. 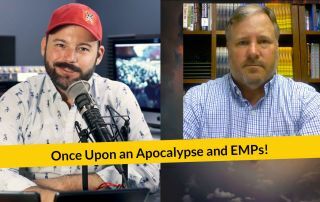 So, we'll cover the six big mistakes preppers commonly make. Author Nicholas Sansbury Smith drops by. 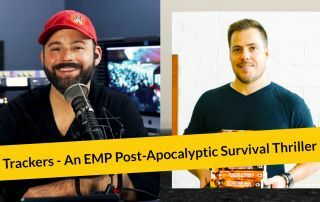 He’s going to share with us how he crafted his EMP Thriller, titled the Tracker's series, just for you. 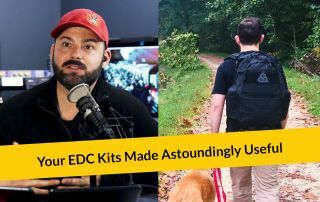 EDC Kits are just as important, if not more, than BOBs. And like bug out bags, they are often built incorrectly. 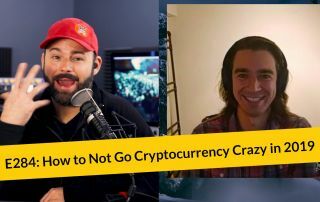 Your buddy Justin Carroll drops in to discuss. 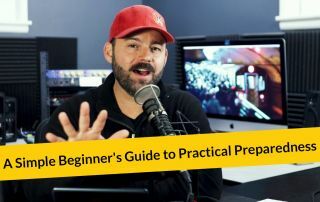 We go back to basics with a beginner’s guide to preparedness--a much-requested episode even by some long-time practitioners. Things are getting weird out there roving horde! 2018 was a strange year that sounds like a Billy Joel song when shared out loud. 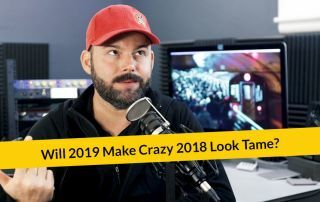 So what's the ITRH prediction and what does prepping in 2019 look like? 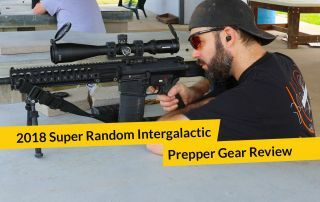 It’s the 2018 annual Super Random Intergalactic Prepper Gear Review episode, kids! 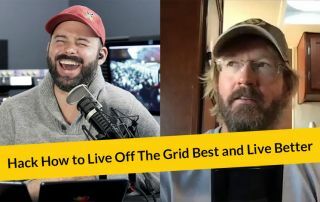 This is a simple and fun episode where I discuss products I’ve personally purchased in the last year and what my thoughts are on them after a few months or a year of using. 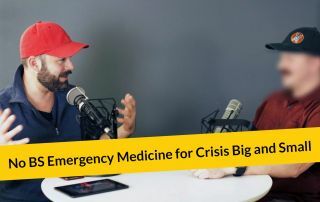 Paramedic Josh drops into the studio to share real-world emergency medicine knowledge, gear talk, and tips on becoming the medic of your prepper household.